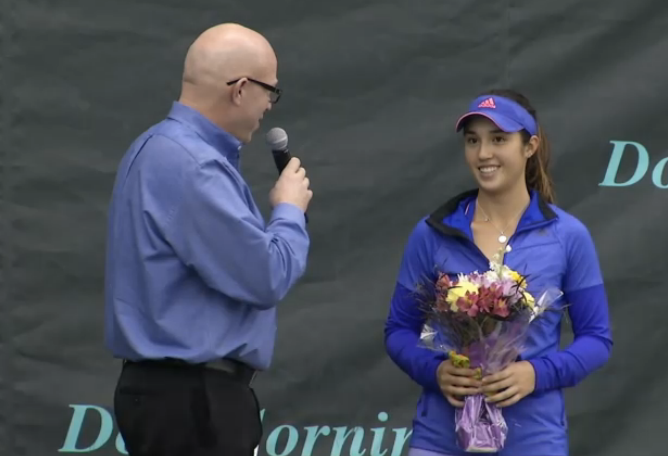 Over the weekend, 18 year old Louisa Chirico reached the $100K final in Midland. The final was the biggest of her young career. Prior to this, the teenager made three $25K finals (1-2) and won the $10K Sumter as a 16 year old. Chirico defeated Maria Sakkari (GRE), Naomi Cavaday (GBR), Naomi Osaka (JPN) and Katerina Vankova (CZE) before falling to German No. 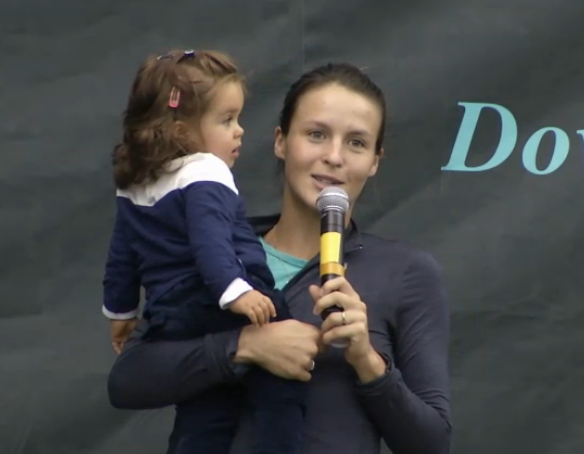 6 seed Tatjana Maria 6-2 6-0. The veteran proved too experienced and crafty for the youngster at this time, but the American showed promise in her game. With this result, Chirico is at a new career high of 149. At the $100K Challenger of Dallas, World Junior No. 1 Andrey Rublev of Russia qualified and recorded his first challenger win. The 17 year old defeated the 2013 NCAA Champion and No. 3 Blaz Rola (SLO) and Agustin Velotti (ARG) before losing to 30 year old veteran, Rajeev Ram, 7-5 in the 3rd set. Despite the loss, the talented ballstriker was very impressive and showed that he belongs in the discussion of future stars. As for Ram, he went on to make the final losing to fellow American Tim Smyczek 6-2 4-1 Ret'd (illness). The title pushed Smyczek back into the top 100 at 80, seven spots from his career high back in 2013.